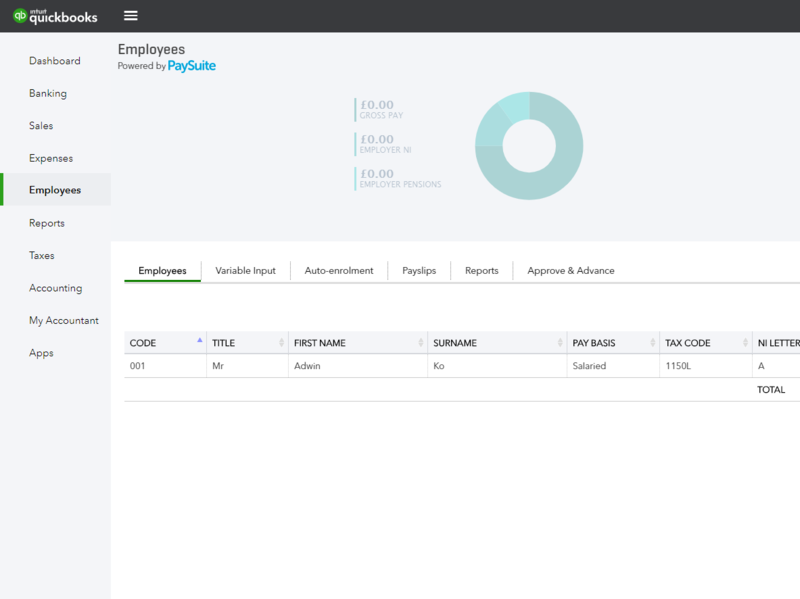 If you have QuickBooks Online Payroll, view this article. 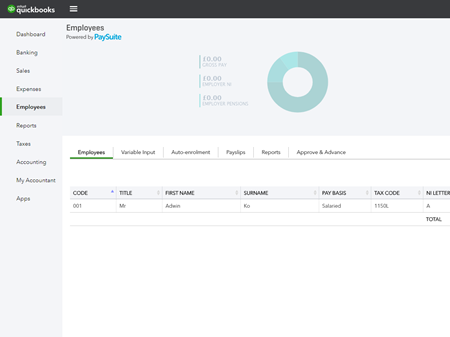 If you don't have PaySuite on your Employees page, view this article. Enter the leaving date of the employee. Select the employee's leaving date. Select the employee's reason for leaving. Select Save. Once you save the leaving date, the P45 becomes available at the bottom section of the Employee Profile. You will see the new option View P45. We'll let you know when you get to the employee's final payroll. When you send an FPS for that payroll, we'll tell HMRC you've finished paying the employee. If you already finished paying your employee we'll tell HMRC when you send your next FPS. Creating a P45 closes the employment record. If the employee returns, you'll need to open a new employment record with a new payroll ID. Please note the tax code and tax basis automatically change as the employee has already left.